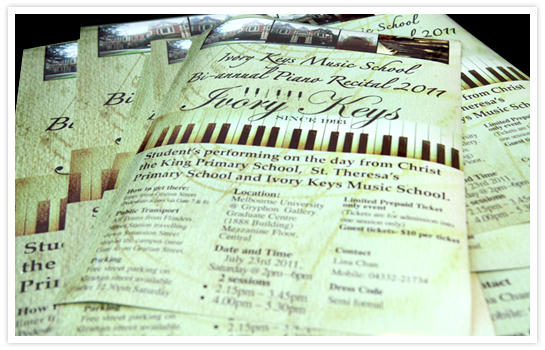 Posters are one of the effective marketing tools that create visual excitement to viewers. Posters often displayed at the places where people congregate to spread the word about new products, services, or aspects of your business we use high quality materials to create imposing posters. We can print posters on a variety of materials including canvas, vinyl, high gloss, semi gloss matte and more. Incorporating posters into your marketing campaign can expand your client list and business.